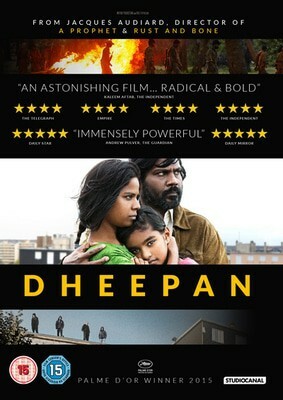 There are a lot of new DVD releases on the musicMagpie Store this week, so let’s get straight to it! 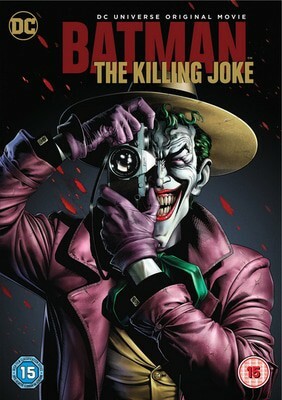 The Killing Joke, one of the most popular Batman stories of them all, receives the animation treatment. The film explores the origins of the Joker, as well as one of his most diabolical plots to date: destroying poor old Commissioner Gordon’s sanity. It’s up to a certain bloke with a bat obsession to stop him. 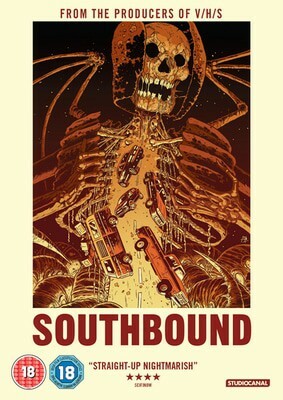 A horror anthology from the producers of V/H/S, Southbound follows five people on a nightmarish journey down a rural highway, including a girl band forced to shelter with strangers after breaking down and two blood-soaked men who pull into a diner haunted by much more than dodgy fry-ups. 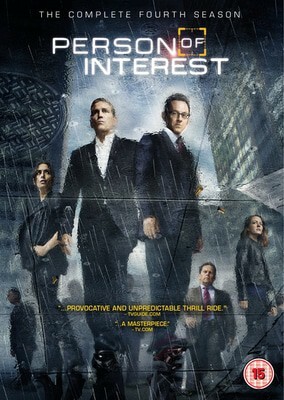 The critically acclaimed forth season of the US crime drama sees ex-CIA officer John Reese, played by Jim Caviezel, trying to stop violence in New York with the help of a billionaire who created software that can predict terrorist attacks and crimes. 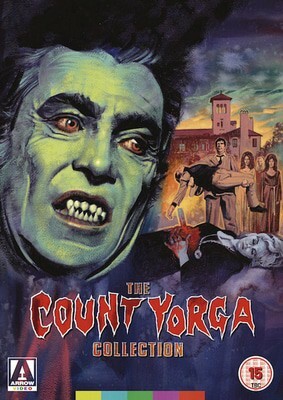 This horror double-bill contains Count Yorga, Vampire, which follows a woman who acquires a taste for blood after visiting Bulgarian mystic Count Yorga, and The Return of Count Yorga, in which the bloodsucking count preys on a local orphanage and sets his sights on a young teacher. 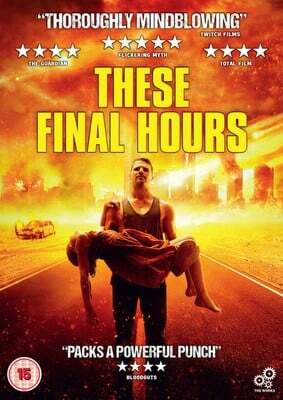 These Final Hours is an Australian apocalyptic action thriller set during the final 12 hours on Earth. 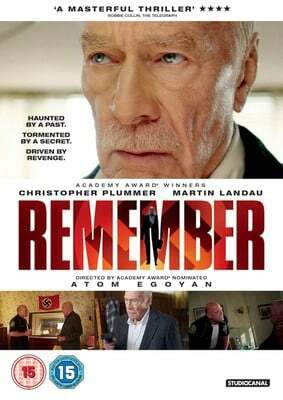 A womaniser intends to spend his final hours at a big party, but his plans soon change after meeting a young girl who wants to see her family again before the end of the world. 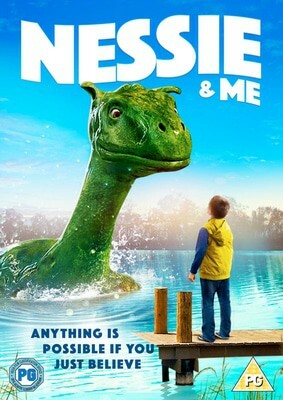 In this family adventure, a 9 year old boy named Jamie moves to a lakeside village which apparently hosts a mythical monster named Nessie. Jamie meets an old sea captain who shows him proof that Nessie does exist, and the two team up to prove the existence of the majestic beast before an evil businessman builds a casino next to the lake. 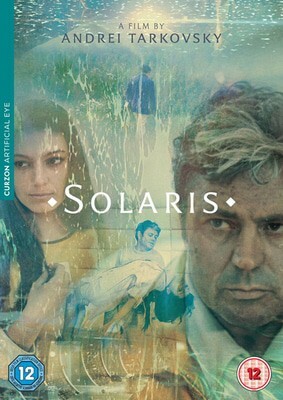 Andrei Tarkovsky’s Solaris, reissued on Blu-Ray, follows cosmonaut Chris Kelvin, who is sent to investigate a space station orbiting the planet Solaris after reports of unusual activity. Upon arrival, Kelvin experiences supernatural events of his own and seeks to uncover the mystery of Solaris. This horror from remote Northern Canada sees a group of archaeologists discover a strange ancient structure buried under the snow. 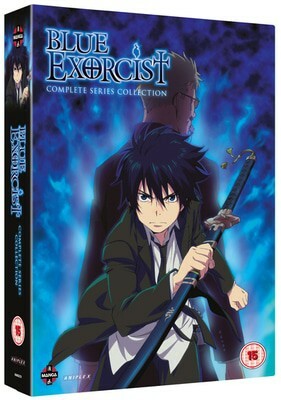 Members of the group disappear soon after and the rest struggle to retain their sanity in the face of their new discovery. 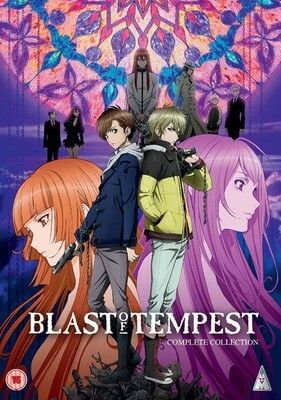 Blast of Tempest: Collector’s Edition includes all 24 episodes of the anime series, in which a man named Mahiro searches for his little sister’s murderer with the help of sorcerer princess Hazake. In exchange, Mahiro agrees to stop the evil Samon from resurrecting the scary sounding Tree of World’s End. 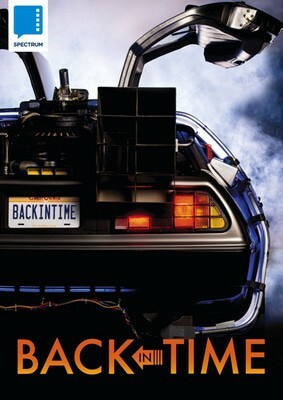 This documentary explores the Back to the Future series’ huge impact on modern popular culture, with Michael J. Fox, Christopher Lloyd, producer Steven Spielberg and writers Bob Gale and Robert Zemeckis sharing behind-the-scenes stories. 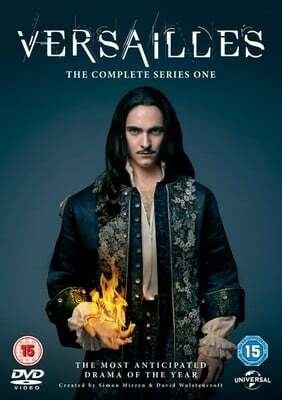 Versailles is a historical drama which delves into the political infighting and tensions of Louis XIV’s monarchy. In this first series, Louis tries to move the French court to Versailles but faces significant opposition from the Parisian elite. Think House of Cards set in historic Paris. 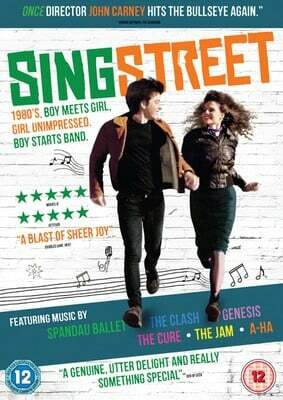 15 year old Dublin boy Conor tries to impress model Raphina by offering her a part in his band’s music video. She accepts… which means Conor actually has to form a band. Luckily, his older brother Brendan is there to help, which gives Conor a fighting chance of getting the girl and being in a band. 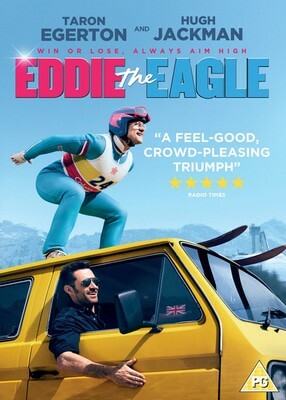 Check out 1000s more DVDs and Blu-Rays on the musicMagpie Store right now – prices start from just £1.19 and you’ll get FREE delivery with all orders too!